U.S./Japanese couple are super responsible. We both like to hike and bike a lot. We love nature and like to travel to different places in the world to experience it. We also enjoy a good meal (i.e. eat) and like to cook. We also have what many people might call a spiritual side and try to live peaceful, moral, and happy lives. 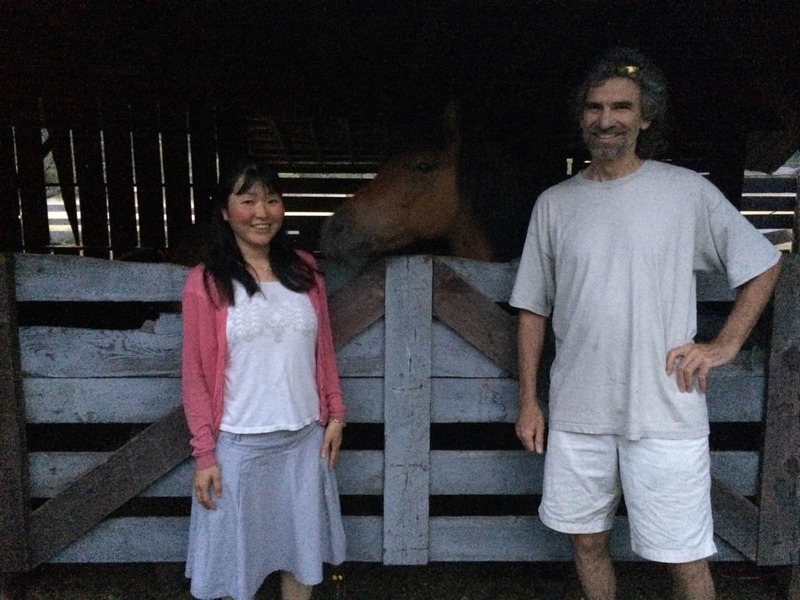 Michael is a retired school teacher and Kaori is occasionally employed in temporary educational positions. We are both semi-retired and plan to spend one or two months traveling each year. Trusted house sitters seems like a good way to accomplish this. 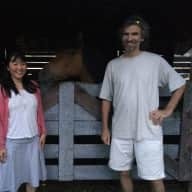 We also like to experience different living styles, architecture, and cultures.We are both semi-retired and plan to spend one or two months traveling each year. Trusted house sitters seems like a good way to accomplish this. We also like to experience different living styles, architecture, and cultures. We are currently living in/taking care of someone's home. Kaori has stayed in/taken care of the home of a very famous person in Japan. We also have offers to house sit, but we are just beginning to do this as a more constant way of traveling. I worked with Michael for 15+ years, and found him to be a responsible person, who is very reliable.